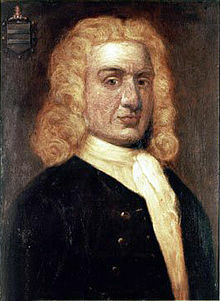 As we raise the Jolly Roger, we might spare a thought for William Kidd; he was hanged on this day in 1701. 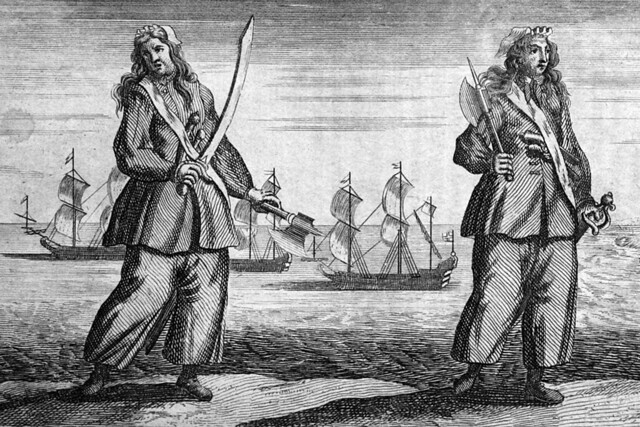 Better known as “Captain Kidd,” he was a Scottish privateer, hired by European royals to attack foreign ships, mostly in the Caribbean. But when, on an expedition to the Indian Ocean, his crew insisted on attacking the Quadegh Merchant, a large Armenian ship laden with treasures, Kidd found himself on the wrong side of the British government. He was publicly executed in London in 1701, as a warning to other pirates. Legends persist about Captain Kidd and the treasure some believe he buried in the Caribbean.